Heads up! 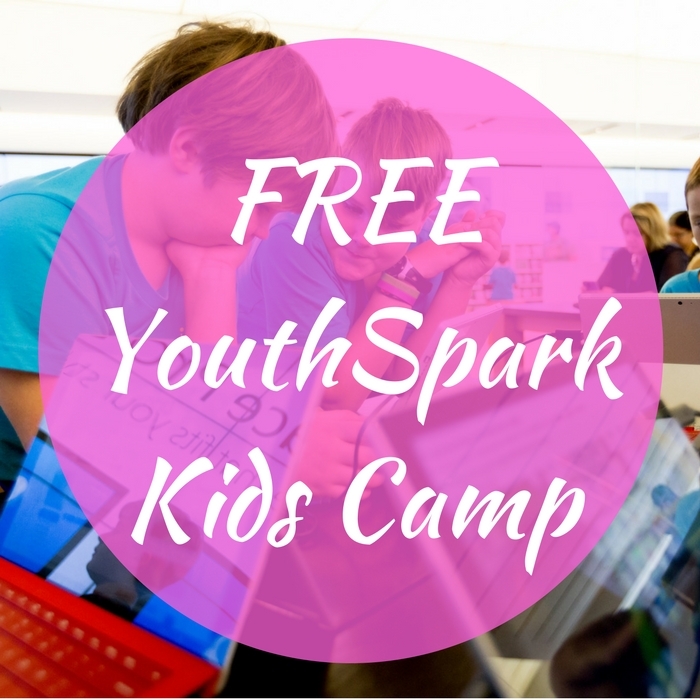 Register your kids for a FREE YouthSpark Kids Camp at a Microsoft store near you! If you have techy kids this might be interesting for them! This is intended for children ages 6 and up, teaching coding and encouraging creativity through hands-on activities! It’s a great summer activity for your kids!